King of Shaves is one of the best-known and best-loved UK brands. Since its launch in 1993, the company has consistently been at the forefront of innovation. 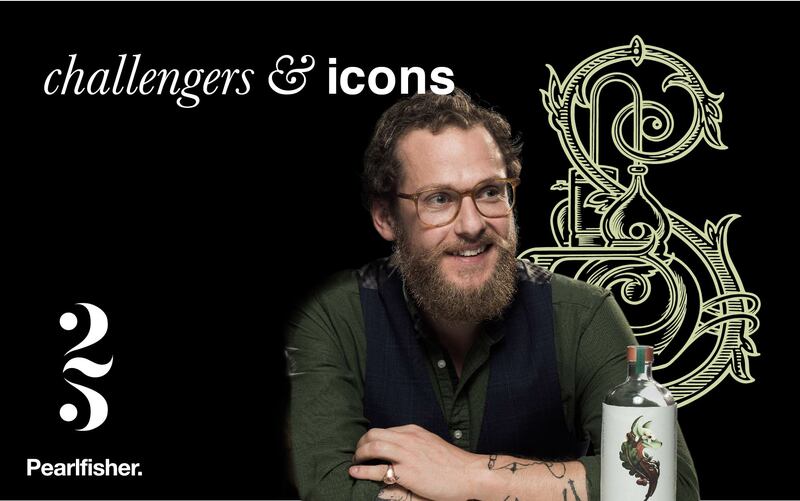 In his role as CEO, Will King tirelessly looks for new ways to connect with consumers and maintain the brands challenger spirit. Interject your DNA and personality into your business. Always be innovating and re-inventing. But don’t innovate without purpose - innovate with the intention to bring great ideas to market.